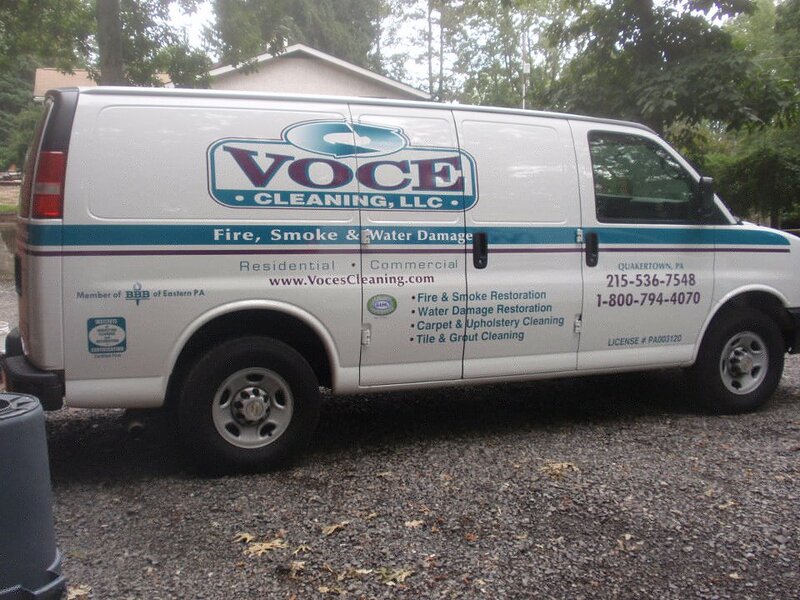 WE ARE HERE TO HELP WITH ALL YOUR FIRE, SMOKE, WATER & MOLD RESTORATION NEEDS & SO MUCH MORE! We are excited to celebrate 52 years of excellent service! 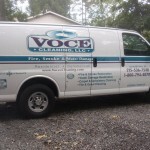 Our mission at Voce Cleaning LLC is emphasis on restoration not replacement. 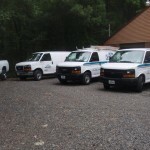 Working with clients and their Insurance Companies to successfully restore their property to prior conditions, with minimal impact. We strive to make tough circumstance tolerable for our clients.